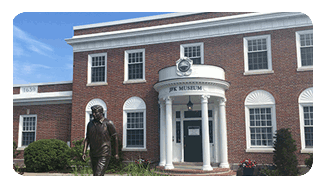 BOSTON (WHDH) – Many Massachusetts museums are offering free admission to military personnel and their families this summer. 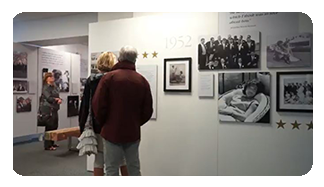 Over 2,000 museums, zoos and nature centers across the country are taking part in the Blue Star Museum Program, which runs from Memorial Day until Labor Day. 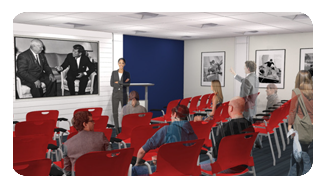 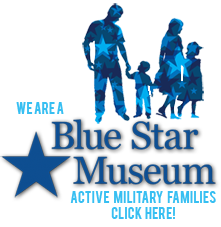 Blue Star Museums has provided free admission since 2010, partnering with participating museums to show appreciation for military service.